Let me show you how to make these: You will need a 4 1/4 x 11 inch piece of cardstock and a scoring tool. 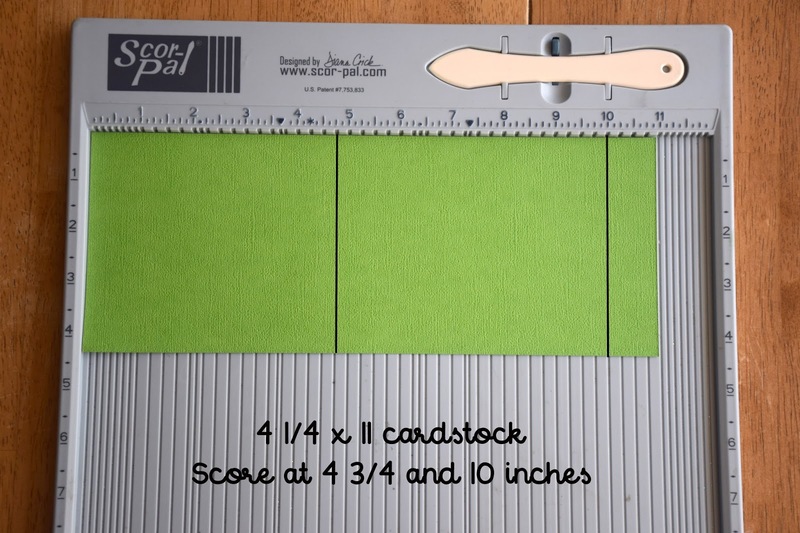 On the 11 inch side of your cardstock , score your paper at 4 3/4 and then at 10 inches. Fold on all the scored lines to make the bag. From here you can decorate the front of the bag. 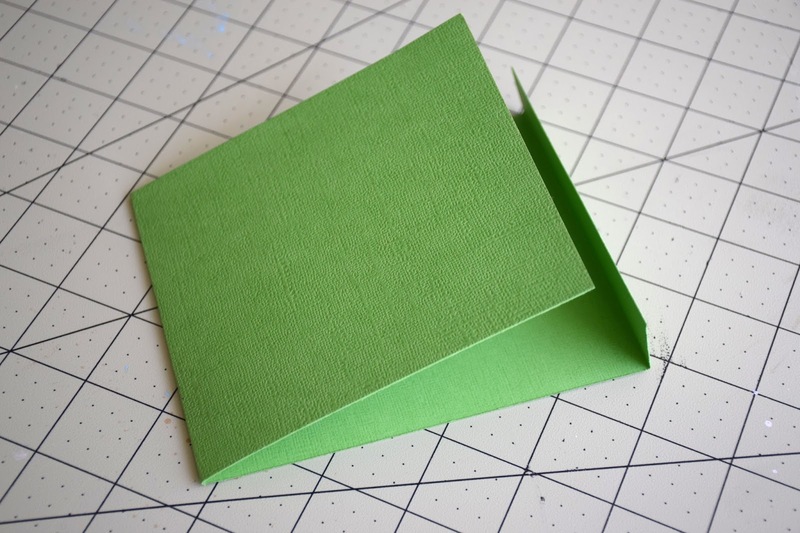 I chose a 4x4 inch square of Trimming the Tree pattern paper and a 3 1/2 x 4 inch piece of a few different shades of gingham- linen Petite Print papers. I cut them on a diagonal and made them into a little pocket. 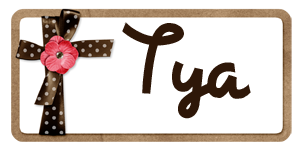 I then slipped some various die cuts from the Odds and Ends. 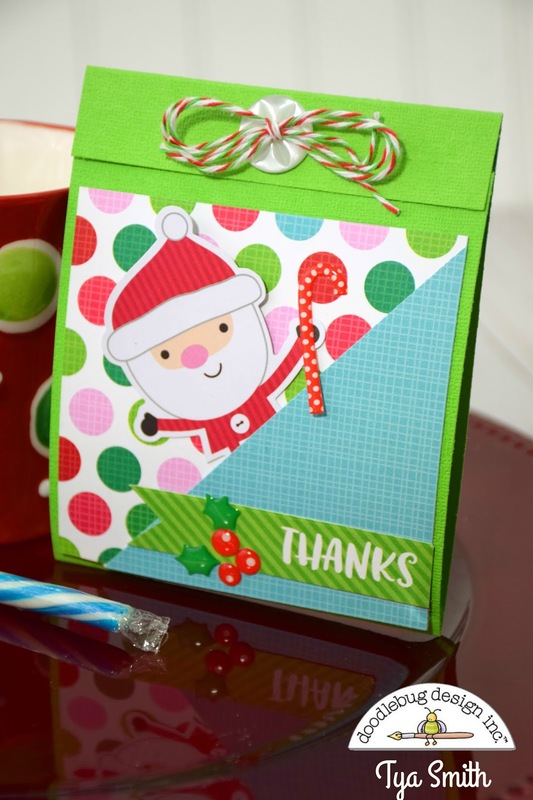 I added sentiments from the Santa Celebration pattern paper cut into banners as well. I also added some Candy Canes and Holly Berries shaped sprinkles. I finished the top of the bag off with a white button and a double bow made of bakers twine. 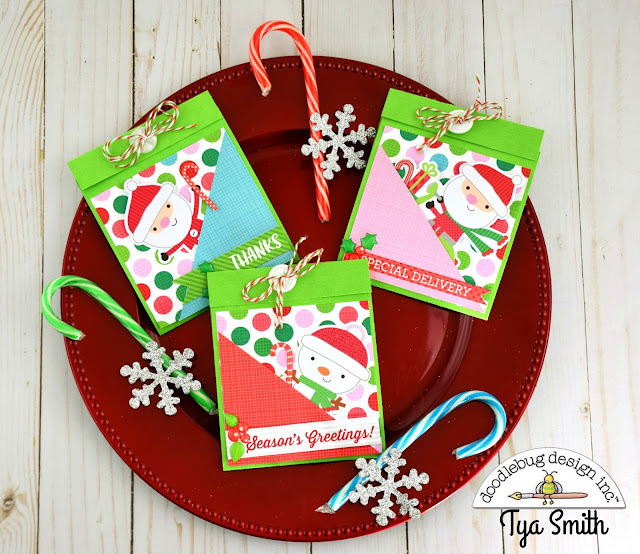 Hopefully I have inspired you to whip up a batch of these fun holders. 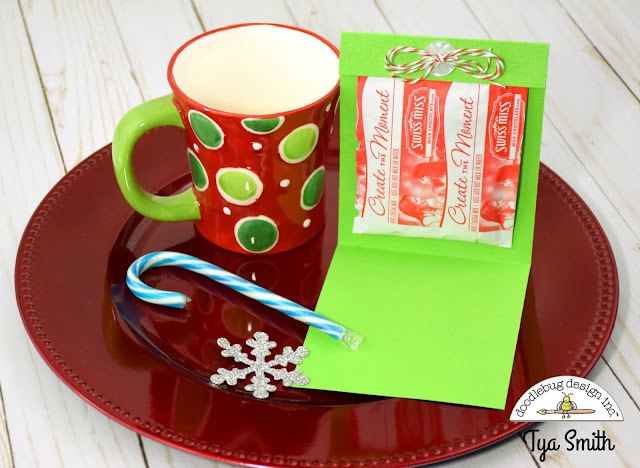 They are great for teachers, co-workers, and also kids can make these for their friends since they are so easy to do. Thanks for stopping by today! Happy Holidays!